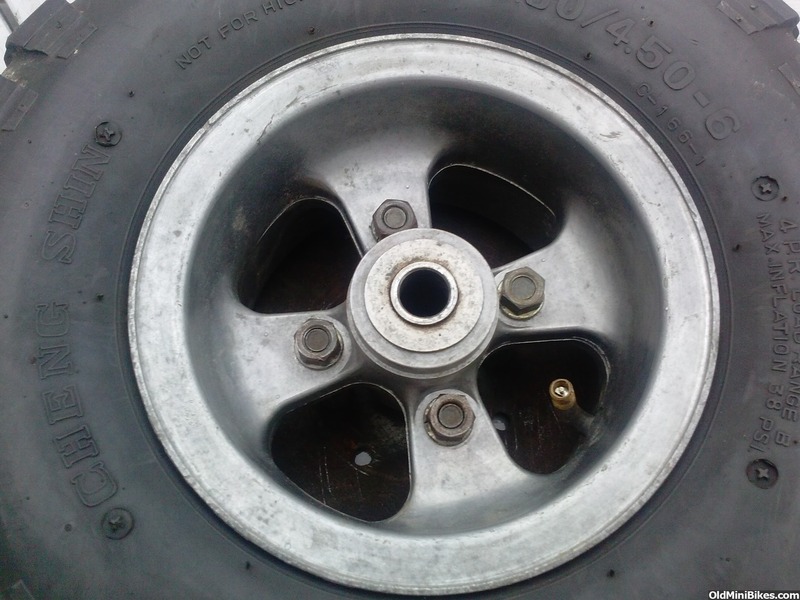 Does anyone have a lonely 6" Ruttman aluminum wheel half in usable condition you would be willing to sell? Doesn't have to be perfect, I can hide it behind the sprocket. I would also be willing to buy both halves if that is what you have to offer.